After first listening to Cut Copy’s new album you might just excuse your Uncle for having a little moment and recounting a beta-max Star Wars movie marathon and make-out session with then-girlfriend Summer Stewart. Your older sister might just finally forgive you for that time you fessed up to the parentals in spite, after she refused to take you under-age-clubbing with her fake ID. Music is a trigger for the senses. It smacks our subconscious, transports us. It reconnects us with a time and place, with a feeling or a pivotal experience that sculpted who we are today. 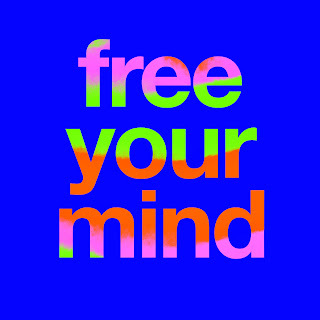 Free Your Mind is not just an album title. It’s a mantra, a way of living- full of potential, possibility and encouragement. By far their most well-rounded effort to date, Cut Copy’s fourth studio album, appeals to the masses as it spans generations in its influences, style and impact- Heavy on disco bass lines, unashamedly bold with its 90’s pop keys and brought in to the 21st Century with its synthetic production- it is truly a layered, complex work of art. Those ‘Mods’ of yesterday, old enough to remember will hear influences from The KLF or The Pet Shop Boys on stand out tracks In Memory Capsule and We Are Explorers. Hipsters of today will liken it to those helmet-wearing global-dominators that brought you Random Access Memory or simply just Cut Copy, as it is a refined sound, quintessentially associated with the troubadours of Australian dance music. No matter your age, no matter your current economic situation, your Facebook status or your affiliation to music, listen to it from start to finish because Free Your Mind is above all else- Great advice and a quality listening experience..! 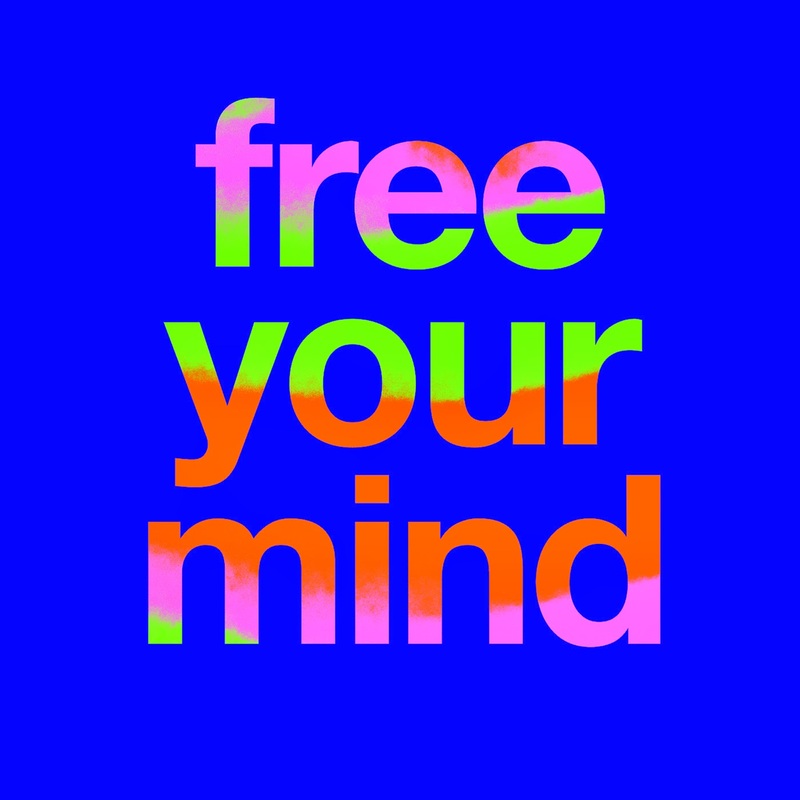 Free Your Mind is available on iTunes pre-order now and if you missed our interview with the boys check it out to read about the bands thoughts on making the album..!